In support of United Nations International Year of Water Cooperation . . . 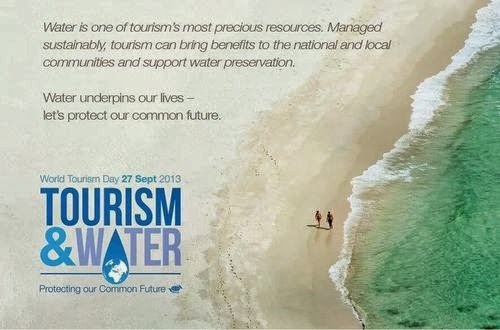 This year’s World Tourism Day theme highlights the responsibility of the tourism industry to safeguard and intelligently manage water.